Lynda.com - WordPress Developer Tips Locking Down WordPress-ELOHiM | Free eBooks Download - EBOOKEE! Lynda.com - WordPress Developer Tips Locking Down WordPress-ELOHiM | 114 MB Genre: E-Learning You need to lock WordPress down to keep your site secure and prevent malicious attacks. This installment of Morten Rand-Hendriksen's WordPress Developer Tips covers security best practices, such as backing up your site, limiting admin and server access, and using settings and code snippets to block access to core files. Morten also introduces valuable security plugins and third-party services that will help you limit login attempts, enable two-factor authentication, and divert malicious traffic. 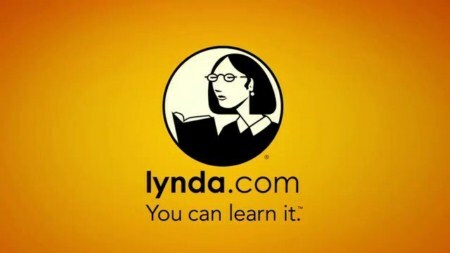 No comments for "Lynda.com - WordPress Developer Tips Locking Down WordPress-ELOHiM".